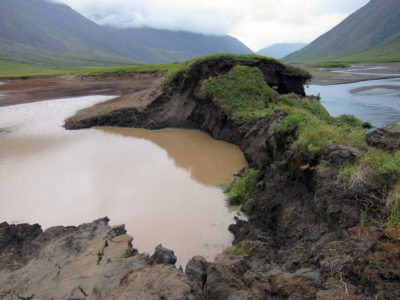 Thawing permafrost in the Arctic may be releasing 12 times as much nitrous oxide as previously thought, according to a new study published in the journal Atmospheric Chemistry and Physics. Previous PostPrevious The Bering Sea is not frozen right now as it should be. Here’s why scientists are alarmed.